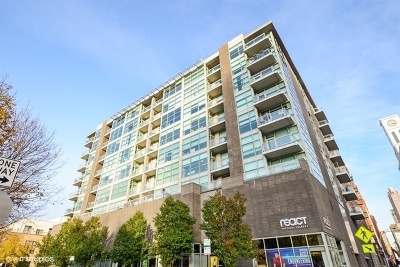 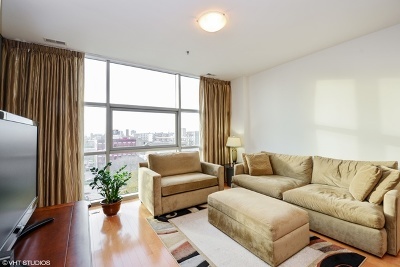 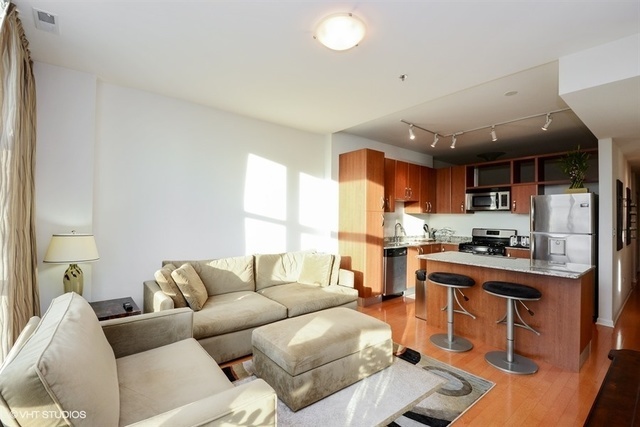 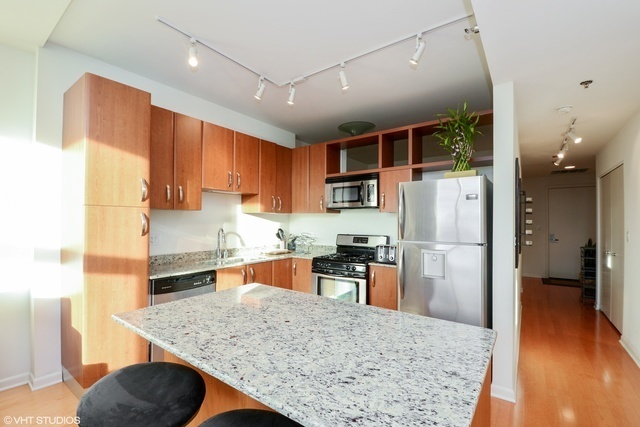 Contemporary West Loop, Sun Drenched 2 Bed, 2 Ba Home Zen Condominiums. 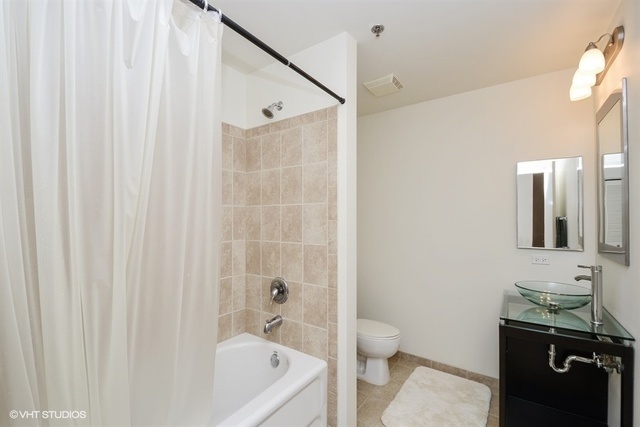 Unit Features Stainless/Granite Kitchen, Master Suite w/ Generous Closets and Spacious Bath w Separate Shower/Tub. 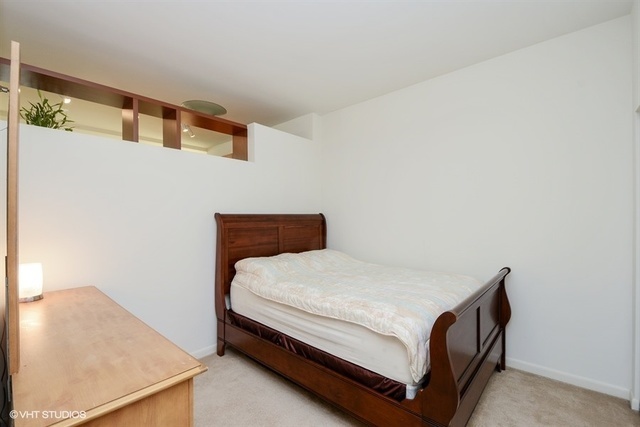 Private West-Facing Balcony with fantastic Sunsets Views! Washer/Dryer Included, Large Guest Bathroom w/Soaking Tub. Large Storage Unit Included. 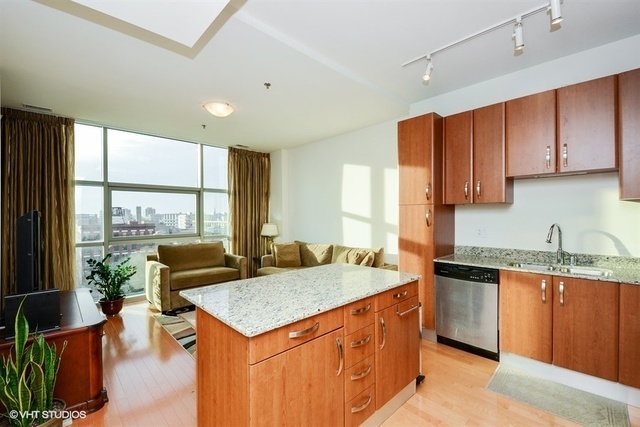 Heated/deeded Garage Parking Close to Elevator additional. 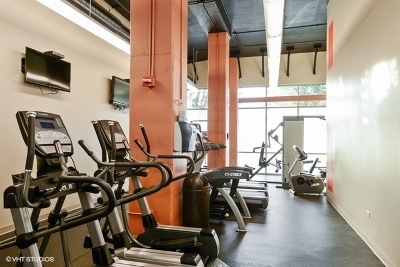 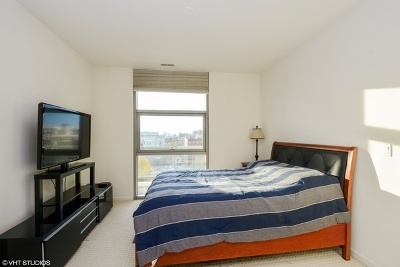 Amenities include doorman & exercise room, 1/2 block to Mary Bartelme Park. Very Close to HWY 90/94 and 290. 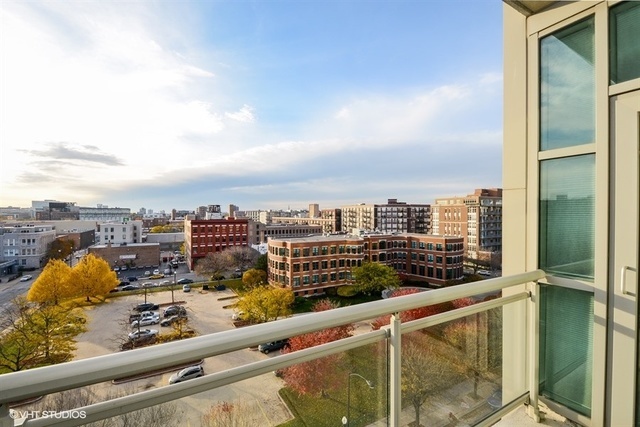 Tons of Restaurants and Nightlife in Neighborhood.